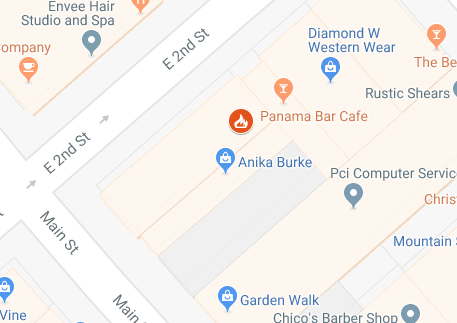 Chico State’s administration is adding two newly hired deans to its ranks and a search committee is being formed to hire a third. The College of Business and the College of Communication and Education, will both welcome new deans next month according to Belle Wei, the university provost. Judith Hennessey will begin her position as dean of the College of Business on Jan. 6, 2014. Hennessey comes from Cal State Northridge where she has been serving as the interim dean of the school of business and economics. Hennessey said she feels positive about the unique educational potential at the university. 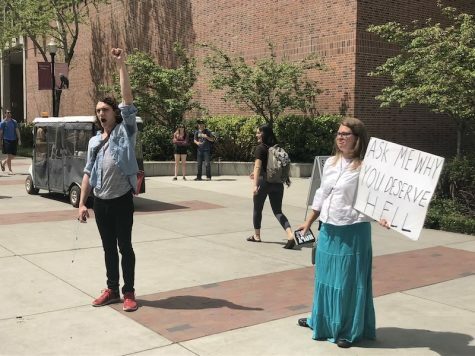 She is interested in the highly effective faculty and student engagement at Chico State, according to an email she wrote to The Orion. 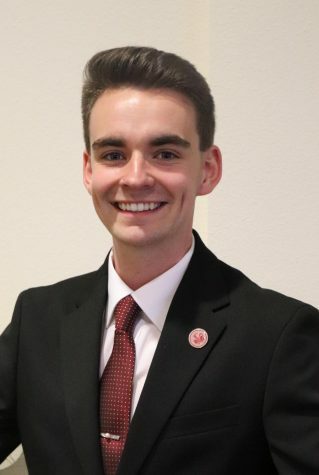 “I chose to come to Chico because of the quality reputation of the business programs and the warmth and apparent dedication of the faculty, staff and students,” Hennessey wrote. Since 1994, Hennessey served as chair of the marketing department at Northridge, then associate dean and interim dean, she wrote. Out of a large pool of applicants, Hennessey was the most qualified for the position, Wei said. 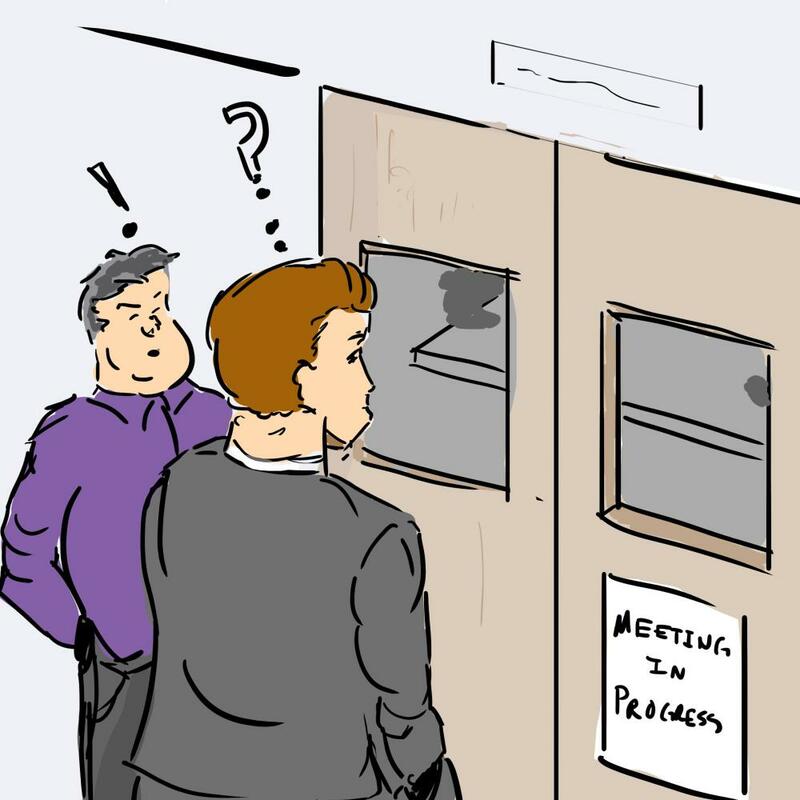 A dean search committee was organized and did extensive research on each applicant. The committee found that Hennessey had a very strong track record. She has extensive experience working to foster the well-being and success among students and staff, Wei said. “I feel energized by the possibilities and excited by this opportunity to educate for the future,” Hennessey wrote. Angela Trethewey will join Chico State as dean of the College of Communication and Education on Jan. 17, 2014. Trethewey did her undergraduate and graduate work at Chico State, and went on to complete her doctorate at Purdue University. She has spent the last 17 years working at Arizona State University, where she is director of the Hugh Downs School of Human Communication, according to the provost’s office. She was not searching for a new job but could not resist applying when she saw the dean position was vacant, Trethewey said. 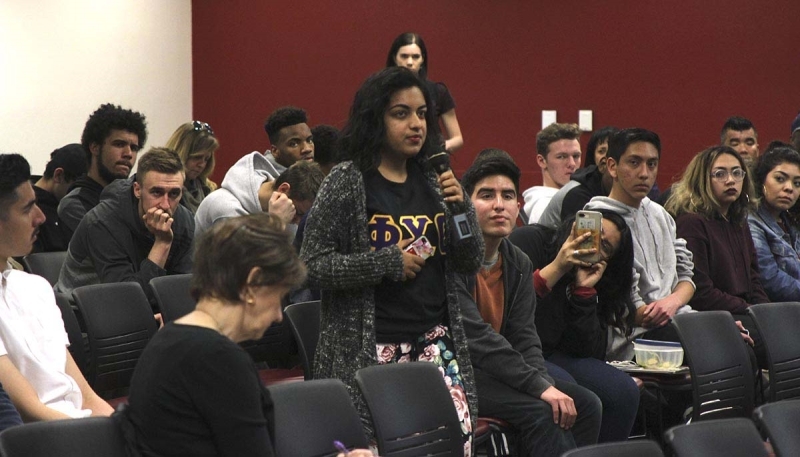 Chico State is where she found passion for her chosen field, as she settled on a communications major her junior year, Trethewey said. “I was so encouraged to be curious about the world and about ideas and that to me was just a gift,” she said. 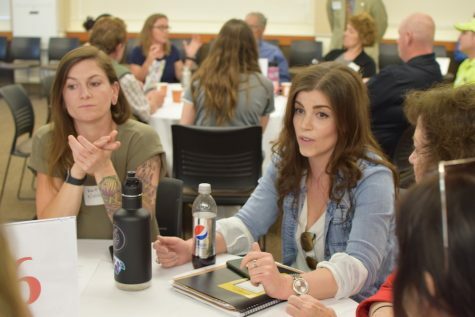 In her previous position Tretheway was responsible for enabling departments to work collectively to generate innovative ideas, and she hopes to bring that to Chico State, she said. Trethewey’s commitment to advancing student success and supporting faculty development were key factors that made her stand out as a candidate, Wei said. The dean of the College of Natural Sciences, Fraka Harmsen, has accepted a provost position at Sacramento State, leaving a vacancy to be filled. The provost’s office is in the process of forming a dean search committee, which will be tasked with developing a job description for the position, Wei said. 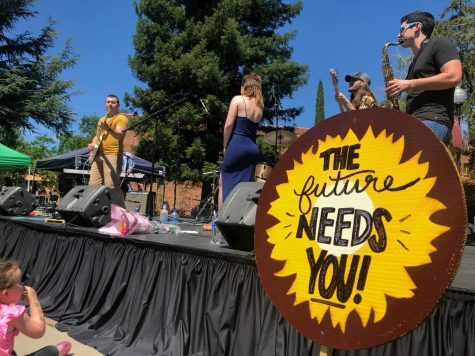 The diverse roster of the administration at Chico State, where more than half of the colleges have female deans, is not so much about numbers, but about people, Wei said.